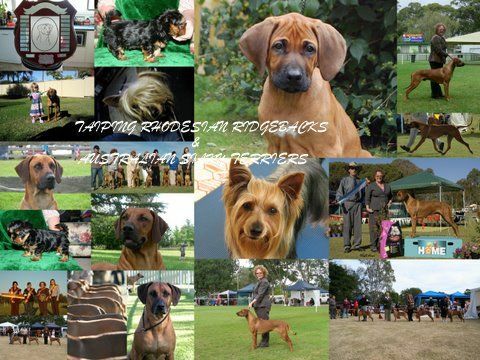 Welcome to TAIPING Rhodesian Ridgebacks, Gold Coast QLD, Australia. The much awaited Asia & Guna Litter has arrived on 22nd August! Check out Litter page for photos! !